Nolan and co. have that whole pregnant imagery thing down to a science, no? It’s not hard to read a lot into this teaser poster, what with the rumors of the return of the League of Shadows to kill Bruce and tear down Gotham once and for all. There’s certainly the promise of more large-scale destruction scaling up from the Joker’s anarchic mischief. I’m sure I’m not the only Batman fan that could sit and read subtext from this strikingly simple poster all night, so let’s just be glad the poster campaign is off to a good start. Hopefully the teaser trailer (which was not attached to my Harry Potter screening goddammit!) 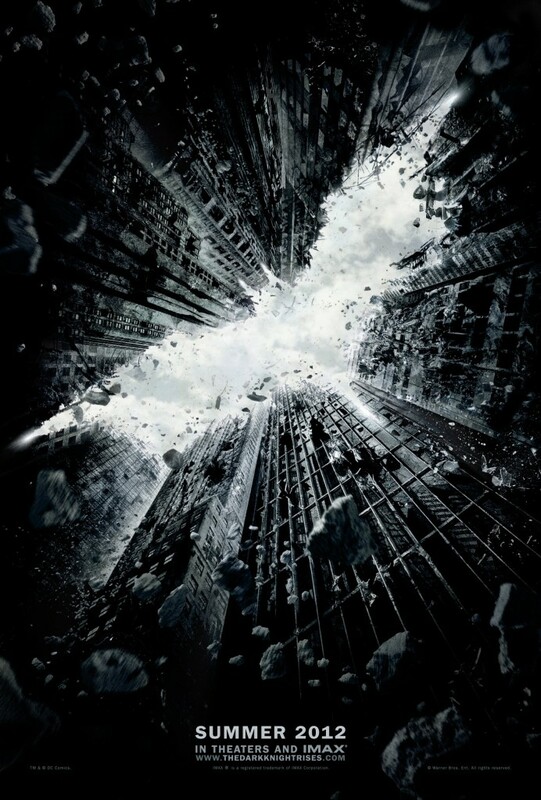 will be equally as lovely a return to Dark Knight publicity. What do you think of this one-sheet? Click for super-high res (coming from the official Dark Knight site itself), and let us know in the comments, on the boards, or directly by twitter what you think!